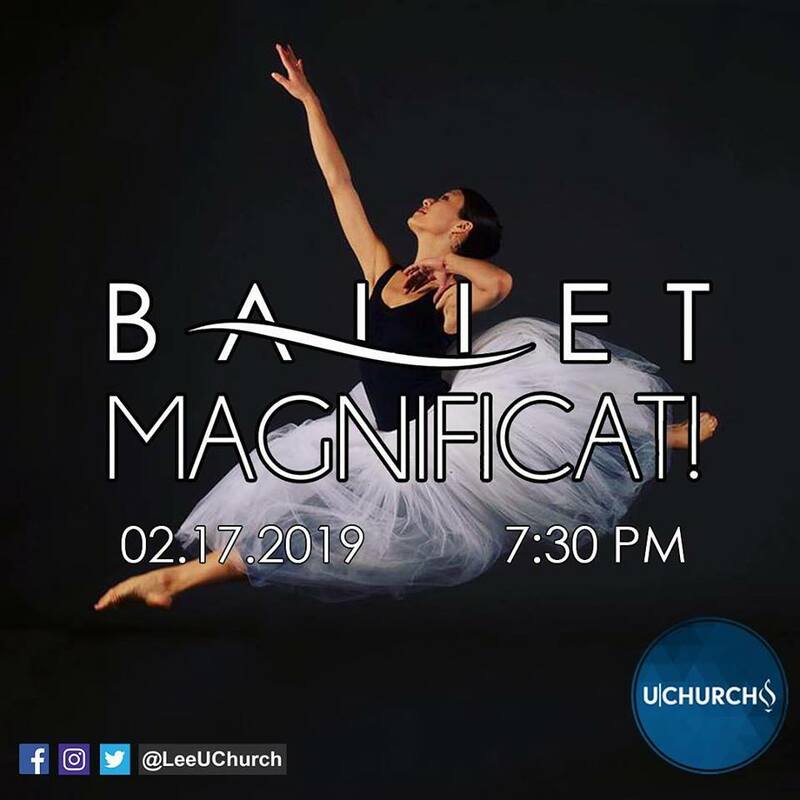 Lee University will open its spring U-Church series with the Ballet Magnificat! troupe on Sunday, Feb. 17, at 7:30 p.m. in the Conn Center. 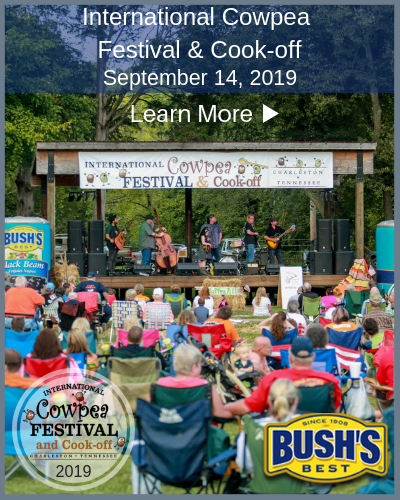 The troupe will perform an original ballet, titled “Prodigal’s Journey,” which is the company’s interpretation of the biblical parable of the prodigal son found in Luke 15. This touching tale of forgiveness and restoration is told through classical ballet, jazz, modern, and swing dance.